Are you too cold at night? Tired of bundling up in blankets in the winter? A new heating system is just what you need! 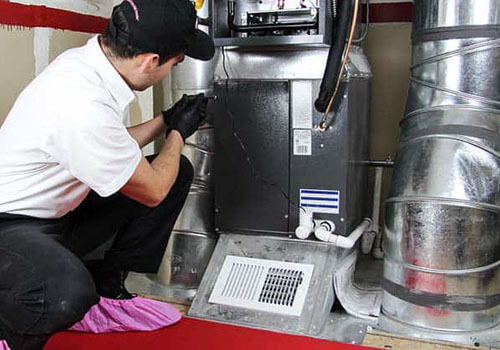 If your home has never had an HVAC system installed, there is no better place to turn than us! Need your heat pump, boiler or furnace repaired pronto? We are available 24/7 for emergency heater repair! Whether you use a furnace, a heat pump, a boiler, or any other residential or commercial heating system, you can rely on Budget Heating & Cooling to keep it in prime condition. We are well-versed in the different heating options available on the market today and will diagnose and repair any issue you have. 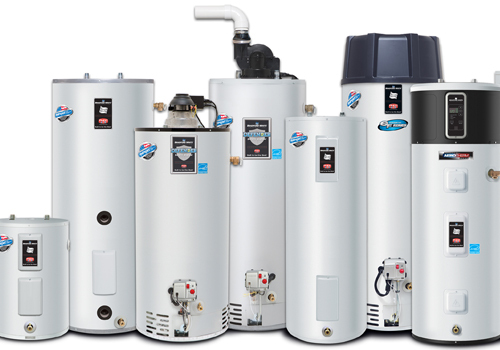 If you need immediate repairs on your water heater, or if you want a whole new water heating system, you have come to the right place! 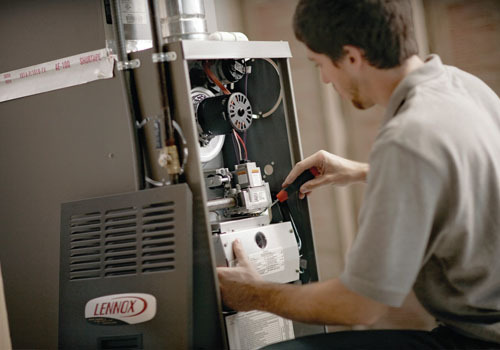 We service all kinds of water heaters in Aurora and the surrounding areas, and provide emergency service when needed. You can also schedule a quote with us on a brand new, energy efficient water heating system that meets your household’s needs. If you’re too hot or too cold at home, it may be time to invest in a new heating or cooling unit for your home. For new installations, we will fully assess your house and talk with you about your needs, so we can recommend the very best heating system for your budget. We carry top-of-the-line brands and multiple options to choose from, so you know you’re receiving a reliable product built to last. Best of all, today’s HVAC options are both energy efficient and cost affordable, saving you money for years to come. Call today and schedule a consultation to determine which heating or cooling system is right for you. 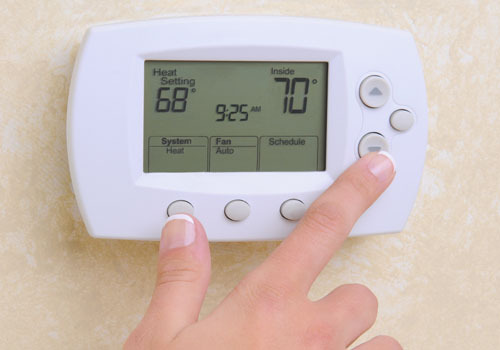 A great heating or cooling system deserves a great thermostat to control it. Budget Heating & Cooling offers the latest and greatest in air control technology, from traditional wall-mounted models, to touchscreen faces for ultimate temperature control, to remote access thermostats that can be adjusted from any phone, tablet, or computer.